Product headline The sensor with degree of protection IP68 (Type 6P enclosure) combined with a transmitter for custody transfer. The specialist in the water and wastewater industry for the most demanding applications. Sensor features Secure, reliable long‐term operation – robust and completely welded sensor. 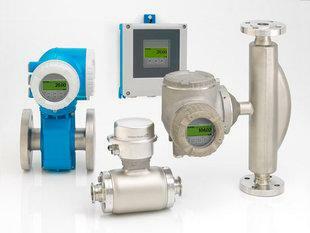 Energy‐saving flow measurement – no pressure loss due to cross‐section constriction. Maintenance-free – no moving parts. International drinking water approvals. Degree of protection IP68 (Type 6P enclosure). Transmitter features Quality – designed for custody transfer; featuring worldwide recognized metrological approvals. Safe operation – display provides easy readable process information. Fully industry compliant – IEC/EN/NAMUR. Transmitter certified to MI‐001. Device in compact or remote version. 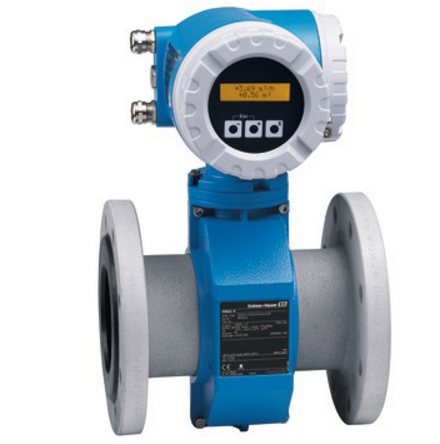 Introducing Proline 300/500, a family of industry optimized “smart” Coriolis mass and electromagnetic flow instruments that simplify installation, speed commissioning, and streamline both operation and maintenance activities.